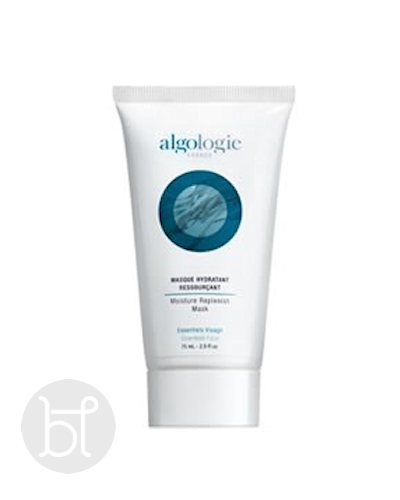 Algologie moist replenish mask is great for dehydrated and dry skin. 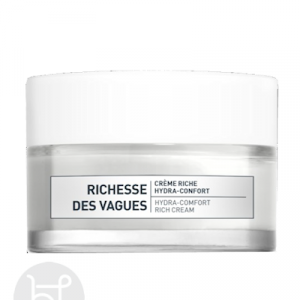 *Limited stock. 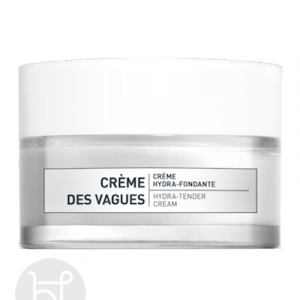 This gel-mask quenches and replenishes the skin, plunging it into a real moisturising bath of freshness. 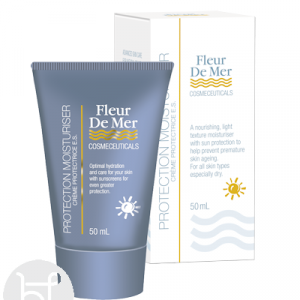 Moisturising agents, such as Codium seaweed, immediately promote the skin’s ability to maintain its moisture, reduce the appearance of wrinkles caused by dehydration, help prevent discomfort, and reveals a supple and infinitely softer skin. 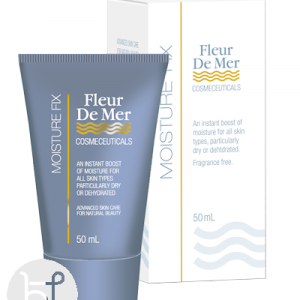 Apply once or twice a week with a generous layer to the face and neck. Leave it on for 10-15 minutes and then rinse.